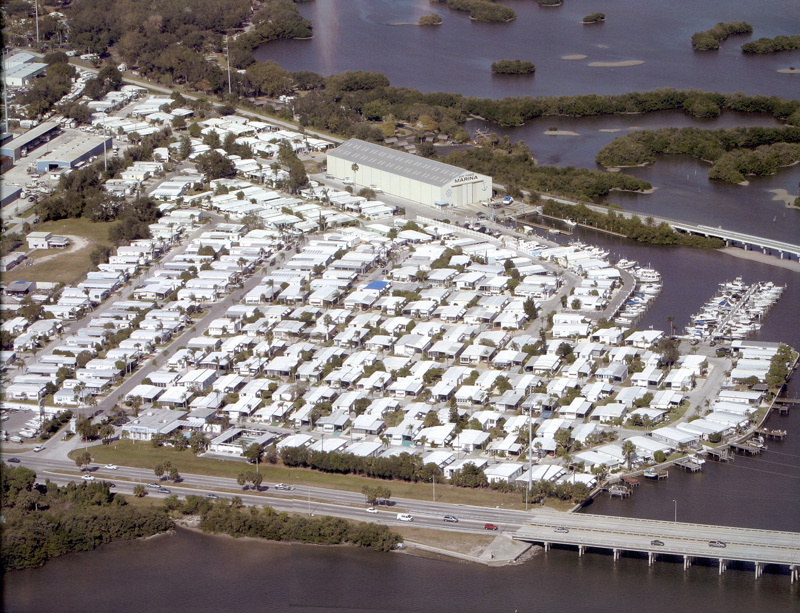 Indoor boat storage - at Bay Pines Marina is state of the art for safe and secure storage of your boat. It has 360 (300 dry and 60 wet) spaces for storage and uses 2 new Hyster forklifts and 2 wall dock side lifts. It is located in a well protected backwater bayou (satellite picture here)(aerial picture here). 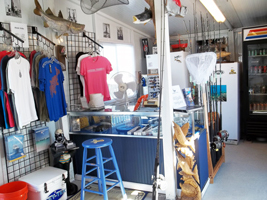 There is 600 feet of floating dock space and you can get your Ocean Wave Sunglasses (the best ones for being on the water), fuel, bait and ice at the marina. The rates are fair and reasonable (here). 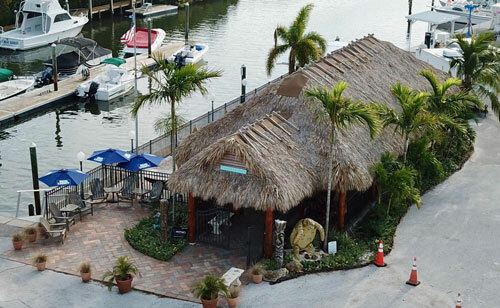 Please call and make a reservation as soon as possible if you would like us to keep your boat safe and secure. 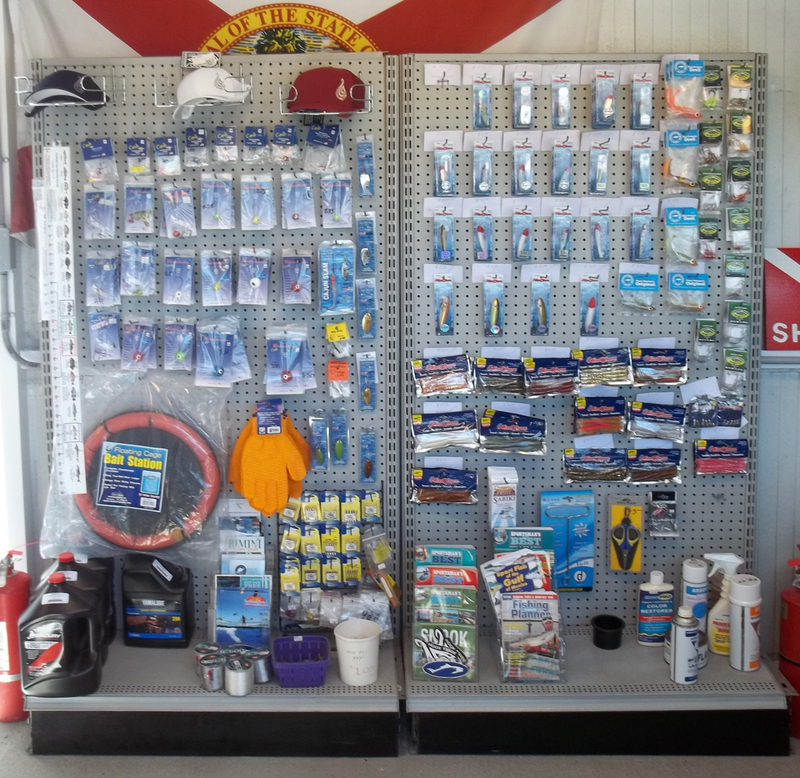 We are open from 8 to 5 daily seven days a week. Outdoor wet slips - 60 wet slips in a well protected harbor with 30 & 50 amp service available. 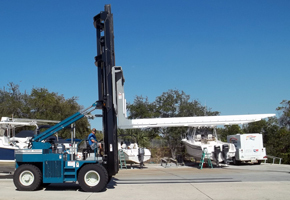 Boat Lift - Whether your vessel is 17 feet or 32 feet, our marina’s exclusive 600-feet staging dock is designed to facilitate smooth docking and temporary slipping for after hour usage. 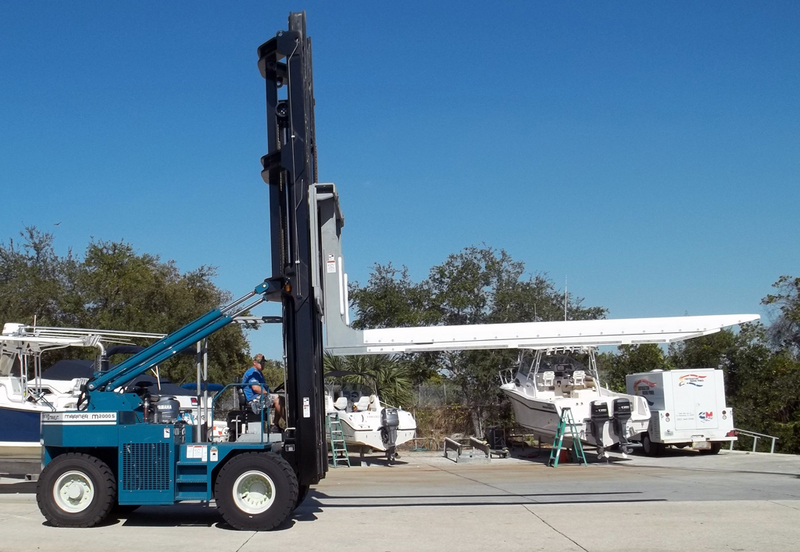 In addition, our staff provides unlimited vessel loading/ unloading services to create the ultimate marina experience! 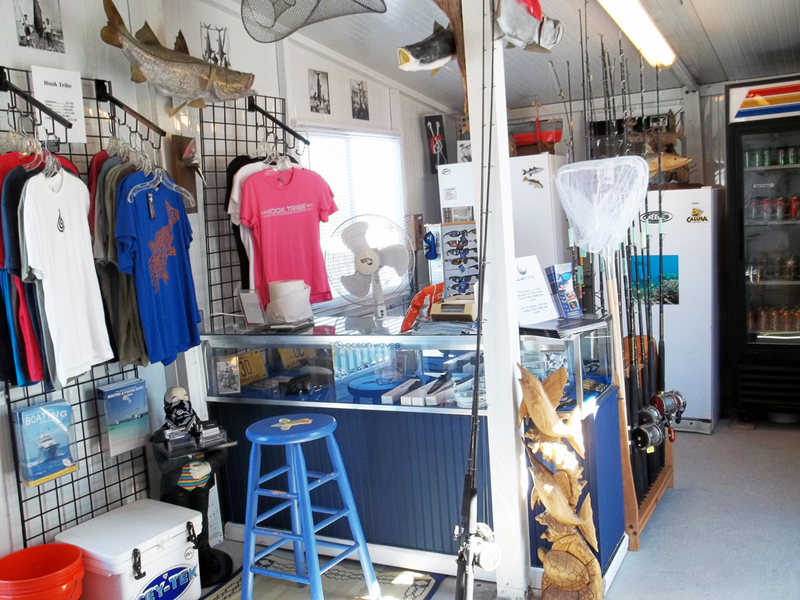 Bait - Chum - Sardines - Squid - Ice - Tackel - Sunglasses - Shirts - etc. 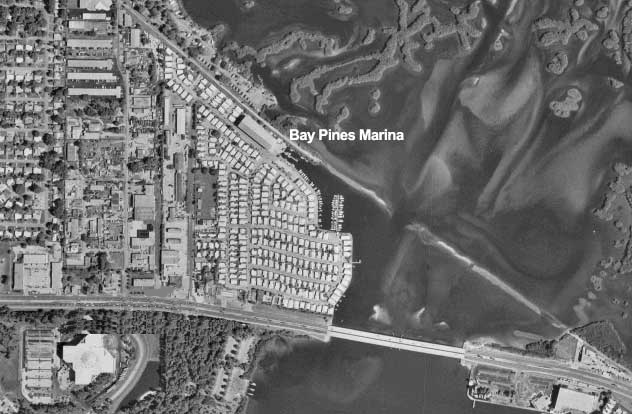 Boat Launch Information - Bay Pines Marina is proud to provide our members with unmatched vessel launching accommodations. 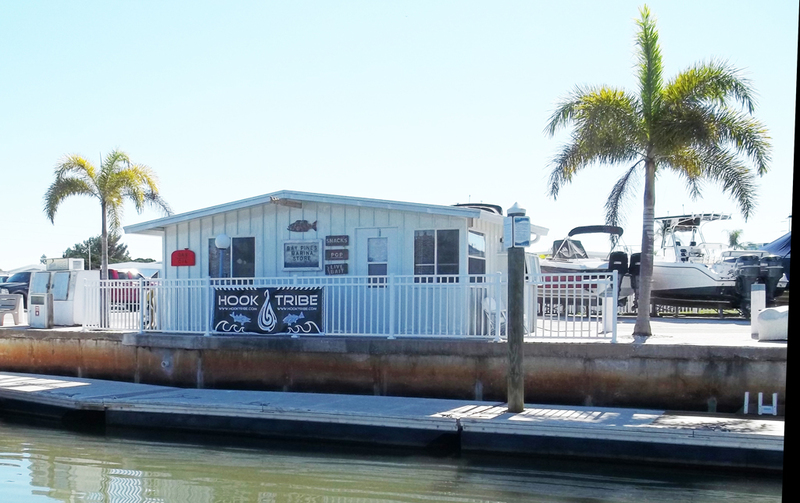 With just one phone call, our staff will have your boat safely transported from the Dry Storage Facility to the open waters for an exhilarating day of fishing in the Gulf, or a leisurely boat ride on the Intercoastal Waterway. Wave Attenuation - Because of the location tucked away in the bayous adjacent to the Intercoastal Waterway it provides more stability for your vessel by minimizing wave action in the marina basin. It is basically waveless during the most serious storms. Fueling Facility - In addition to the many services offered at Bay Pines Marina, our fueling station offers premium non-ethanol fuel. 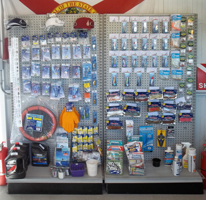 Repair Services - We out source our repair services to extremely qualified local businesses.